Baliage baliage and more baliage!!! Hair painting is my favorite way to lighten hair these days. 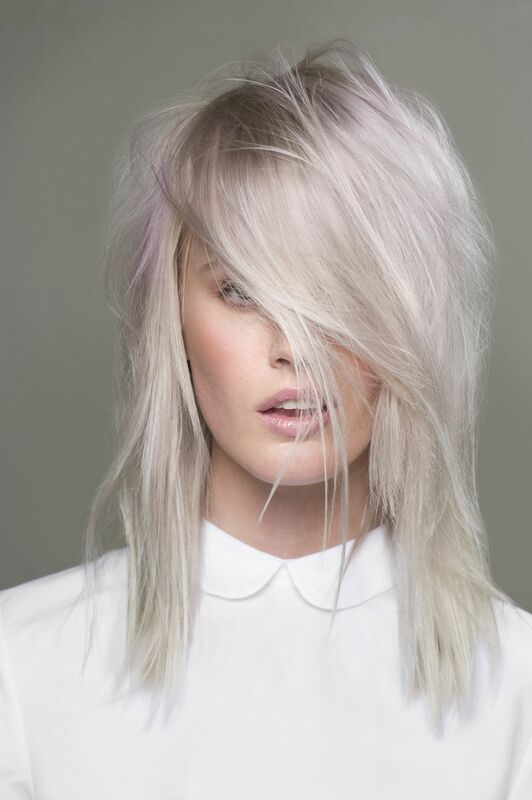 Trade in your solid ombré for a softer look using baliage this season. 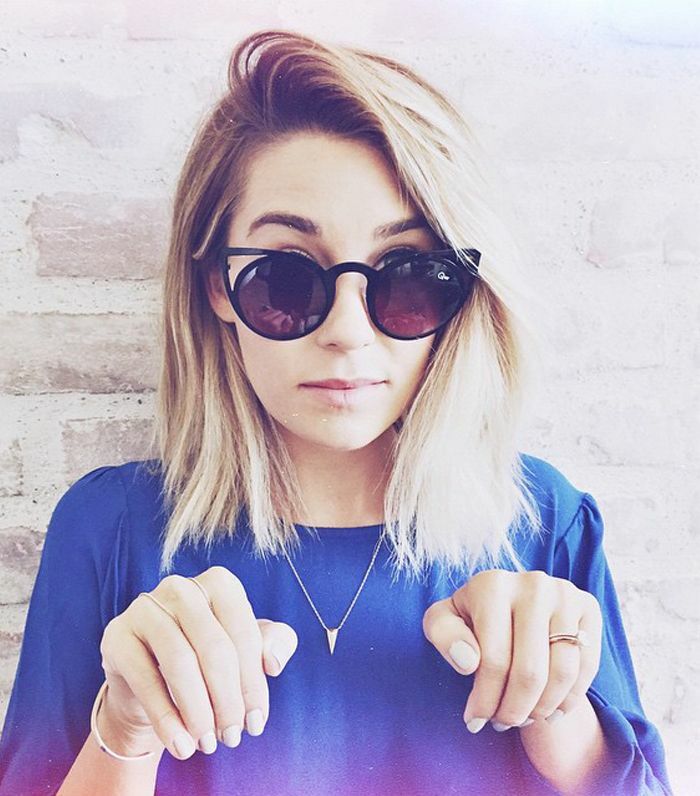 It gives such a soft and natural look replicating that of a child’s hair or a sun kissed look. I love using this technique on my brunettes, dark blondes, color virgins, or when breaking up a solid ombré. 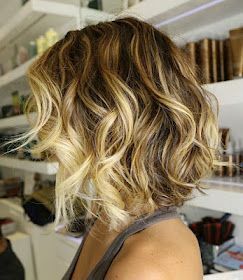 You can achieve anything from sun kissed- to a heavy saturated look depending on how heavy your stylist paints. It is 100 custom! 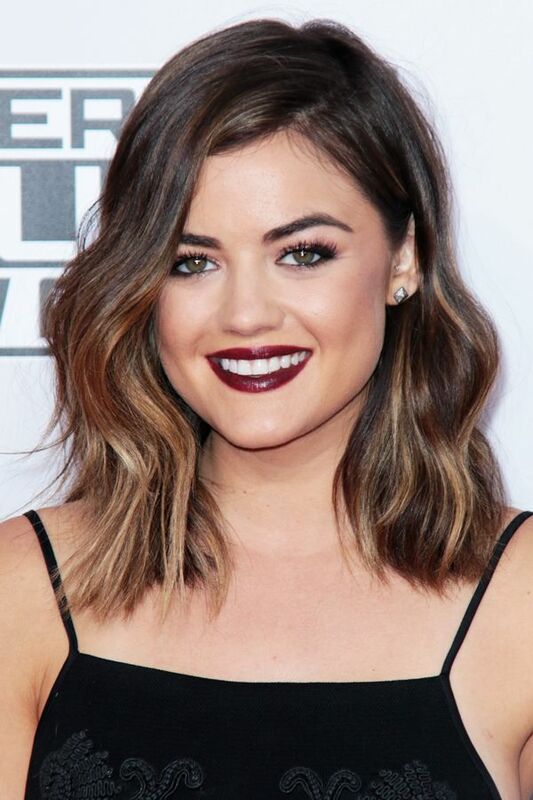 The Lob: As far as the cut of the season- the long bob aka the “lob” has taken over. 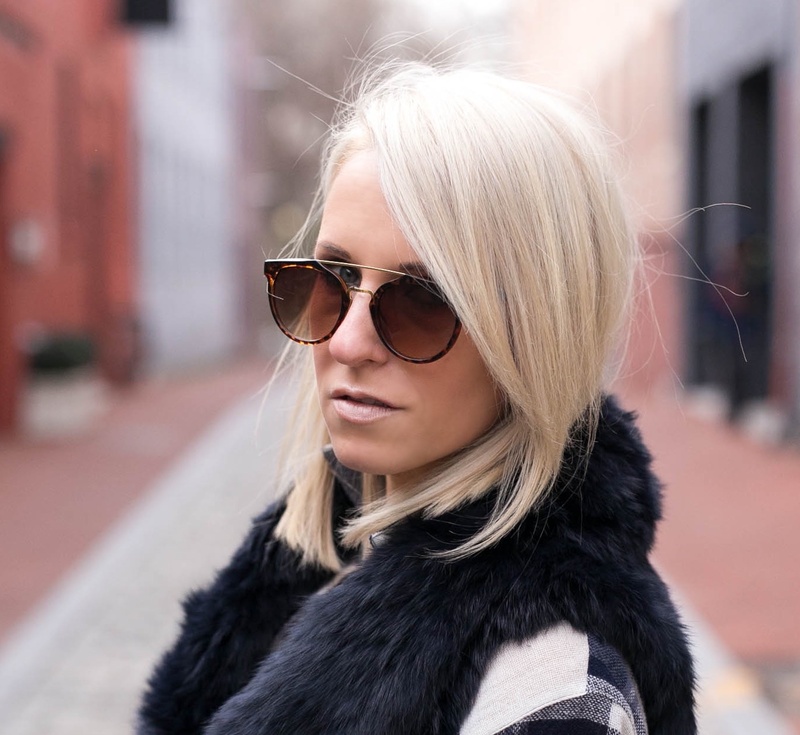 Try a blunt sleek clavicle bone skimming bob or a textured piecy shoulder length bob. 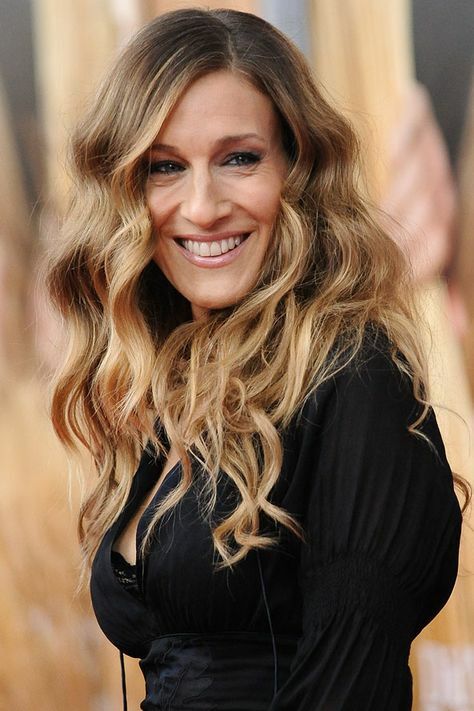 Soft Waves: And styling is all about texture these days- soft waves, curls, and messy looks are all the rage. 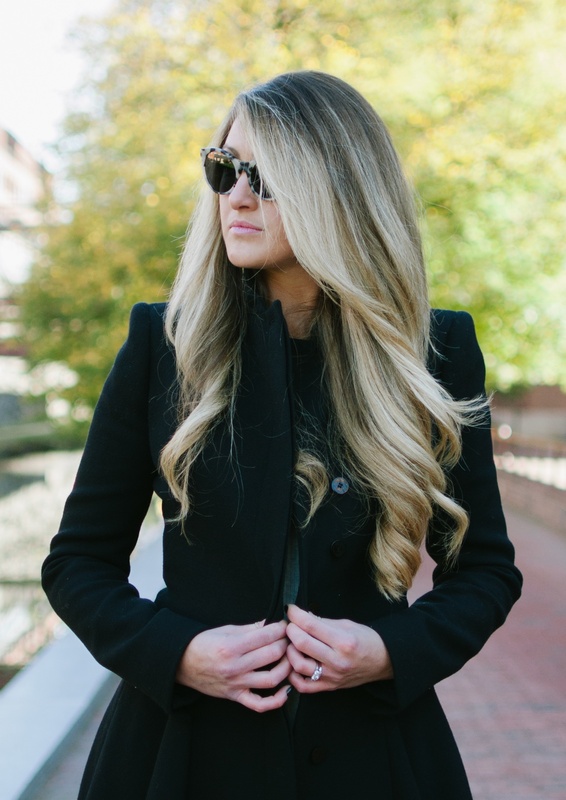 Try using a wand or flat iron to achieve these looks. 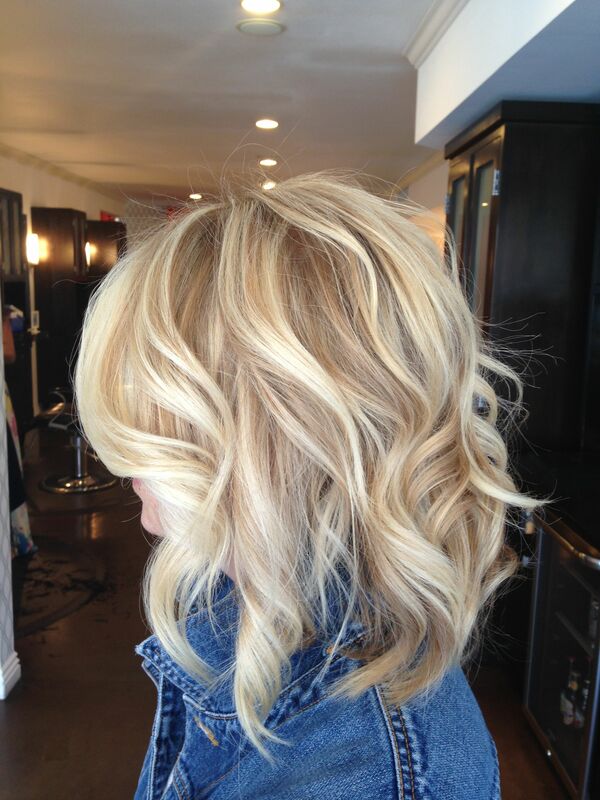 Finishing any hairstyle with a texture spray to give it a lived in look is the way to go. Oribe dry texturizing spray – Smells amazing, a cross between dry shampoo and texture spray that adds fullness and a “grit” to your hair. Sarah has this and uses it daily. Unite texturiza spray– Similar to oribe adds extreme volume/fullness and texture to normally soft limp hair. 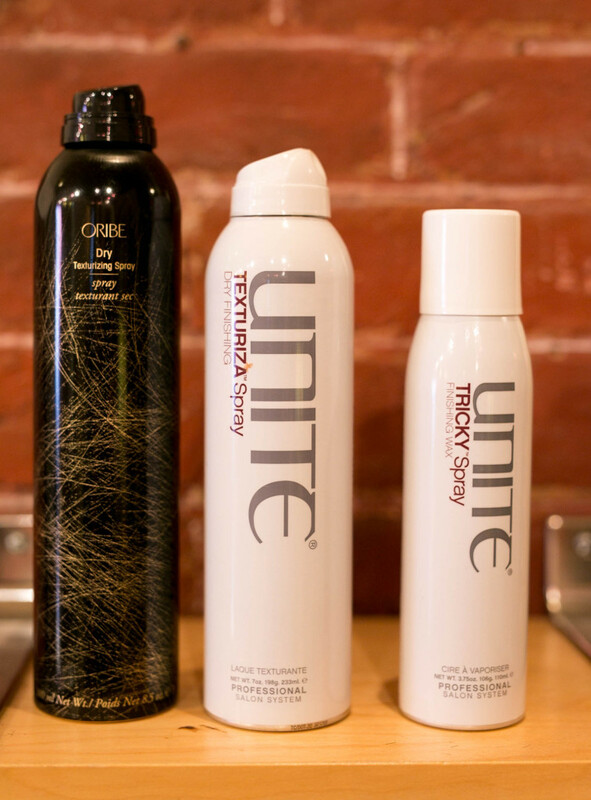 Unite tricky spray – A cross between wax and hairspray, great for piecing hair. 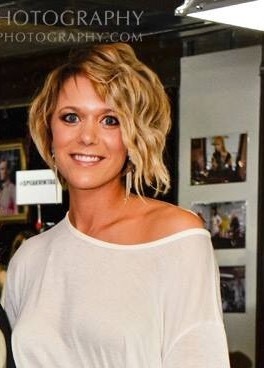 Sarah is also a huge fan of this product to give her “lob” separation. Hope you enjoyed these suggestions and tips! 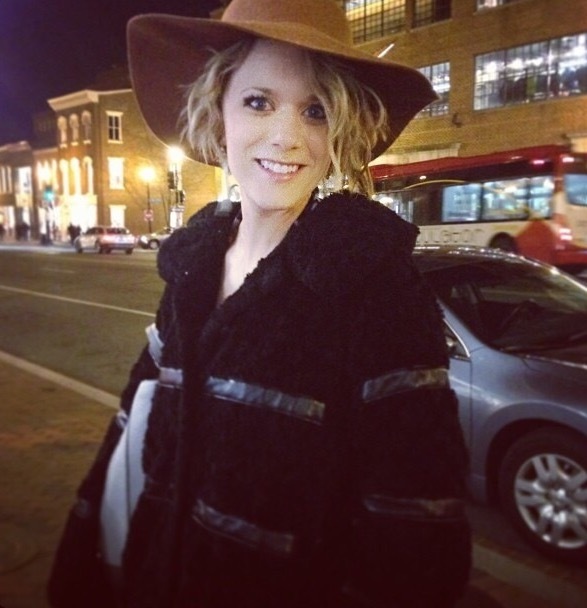 Happy new year and happy healthy hair!